3D leather panel is beautifully made product. When panels installed they create large-scale three-dimensional walls and ceilings. 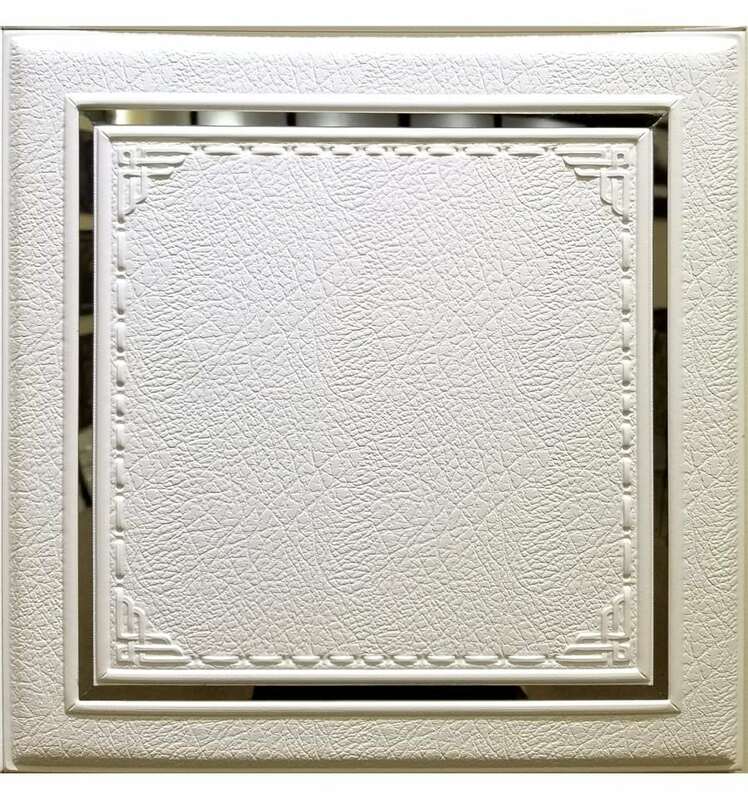 3D Faux Leather panels are available in various colors, texture and patterns.All sides and corners are impeccably finished. Panels have 3 layers: top layer – water proof Polyurethane; second layer (filler) – sound/water proof Polyurethane foam; third layer (back board) – sound proof PVC. 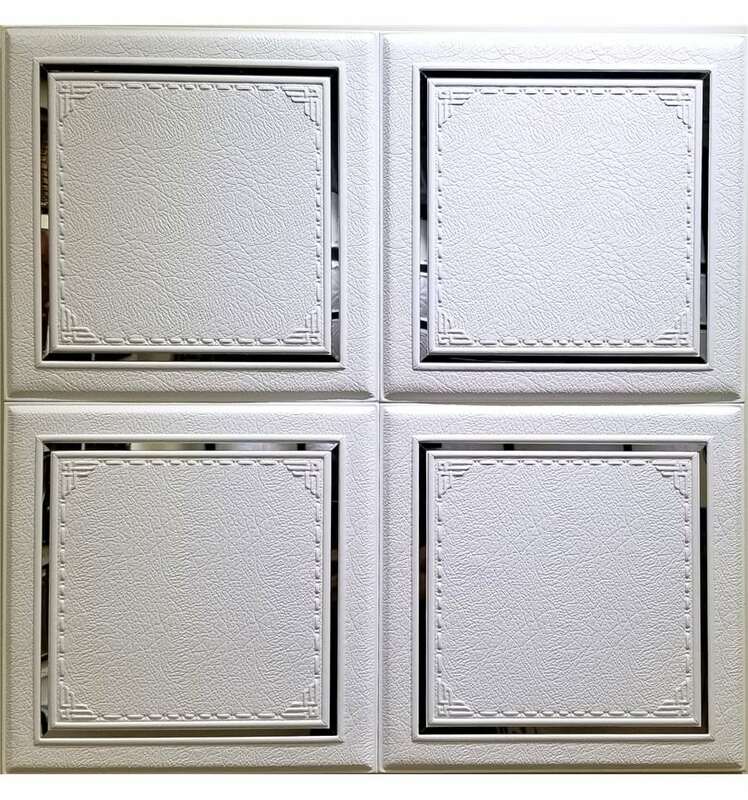 Front side of the tile made out of waterproof PVC faux leather (pleather) – same kind of material that you’ll find widely used in furniture and clothing production and mimics the look and feel of real leather very closely.It is very durable material that can handle everyday usage, can be cleaned easily using regular sponge and water. Back side of tiles is flat and smooth PVC board. 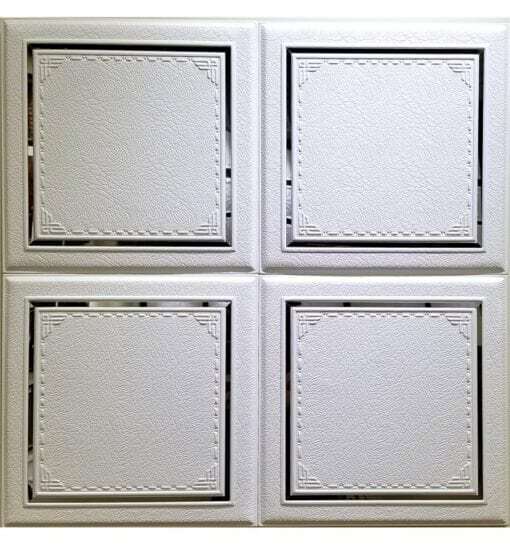 Each and every panel has finished edges and doesn’t require any trim to be installed to complete the look. 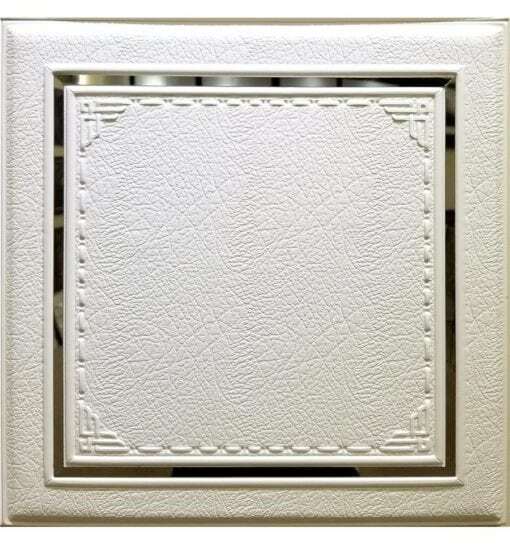 However you just might want to add some finishing trim to accent your installation. As a decor element, wall panels are an excellent way to break up wall space. This can be achieved by paneling the entire wall, upper or lower half of the wall, creating random pattern accent wall designs. 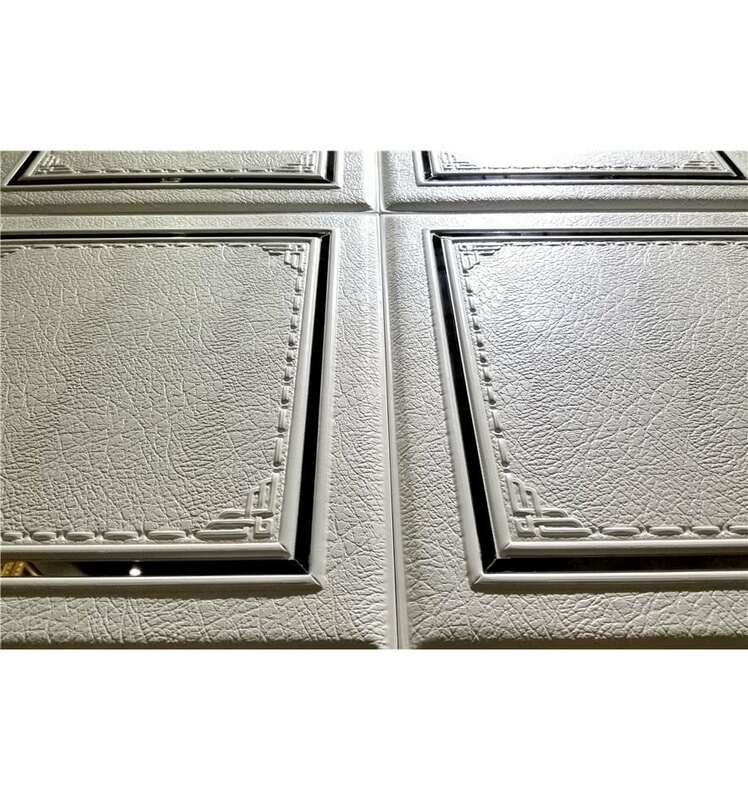 Faux Leather Panels are much more practical than wall paper and much easier to install compared to ceramic, composite or pressed paper tiles. 3D faux leather wall panels can be used in residential and commercial projects. They will work great for Home Theatres and entertainment rooms decoration due to their soundproofing qualities. Can create amazing custom headboards or accent walls installed permanently on the wall or as temporary modular panels. Trim can be added to create the look of inlaid panels.